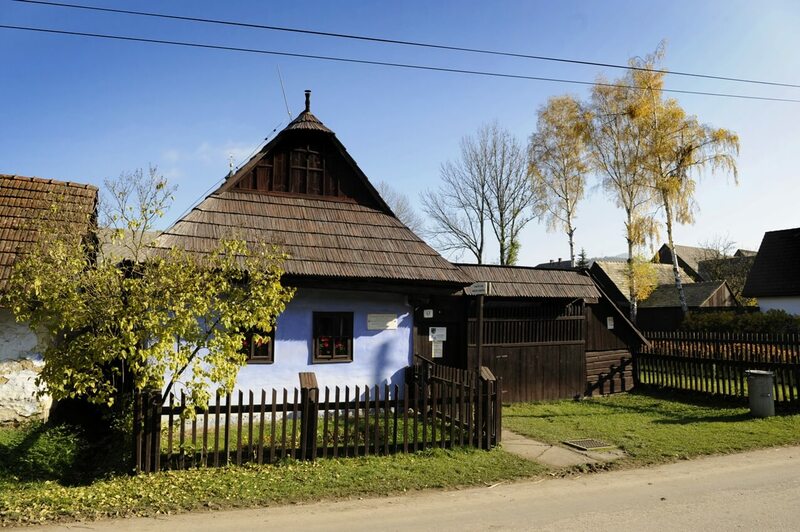 The memorial house of the Slovak Realist writer, playwright and doctor Martin Kukučín (born May 17, 1860 in Jasenová – died May 21, 1928 in Pakrac, Croatia), is located in the village Jasenová, 5 km from Dolný Kubín. 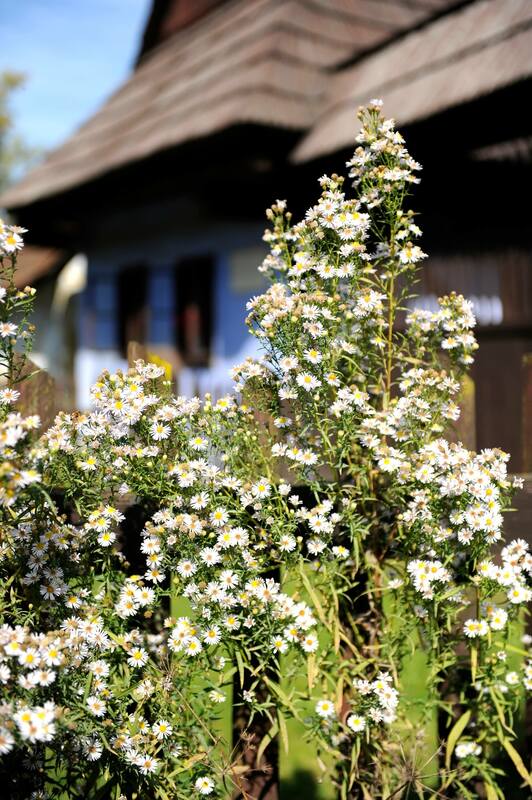 The fact that the house is still preserved to this day is thanks to its restoration in 1960, after which the house was opened to the public. The writer’s father Ján Bencúr built the house in 1856. 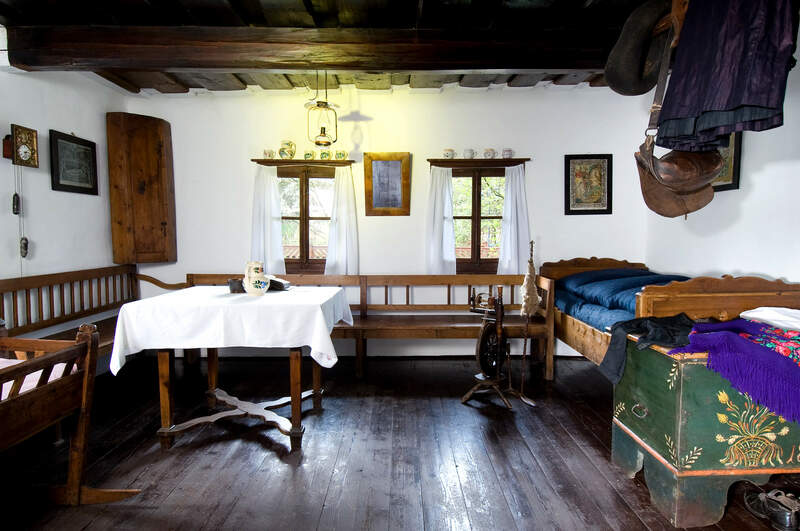 The complex of the house with the homestead buildings and interior furnishing represents and revives the place where Martin Kukučín was born and raised. 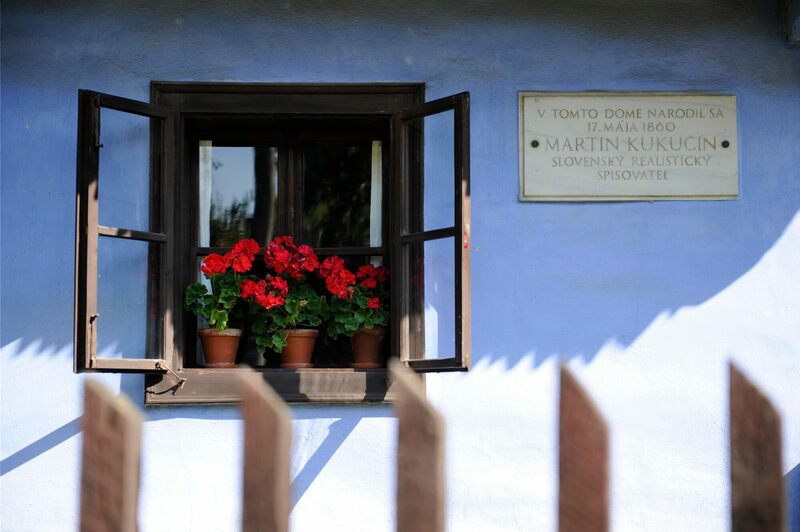 In 2010, on the 150th anniversary of the birth of Martin Kukučín, the Orava Museum of P. O. Hviezdoslav restored the house. 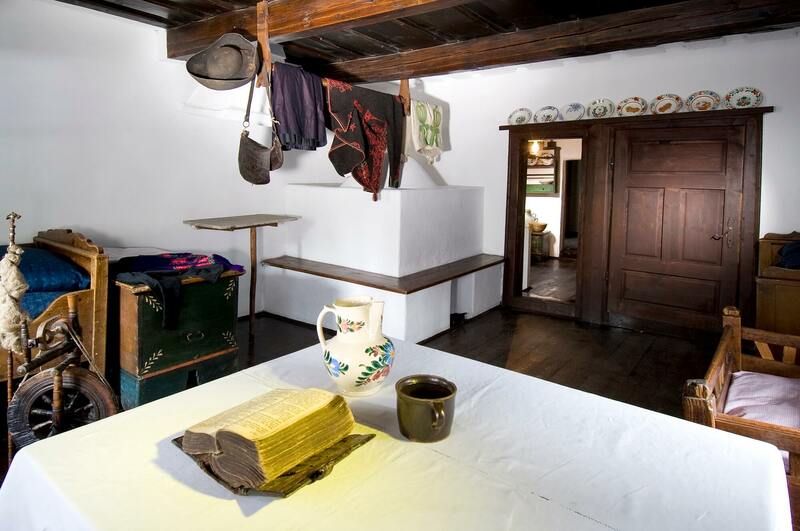 The absent literary part of the exhibition was also added and the entrance room was furnished to represent the life in Jasenová at the turn of the 19th and the 20th century. 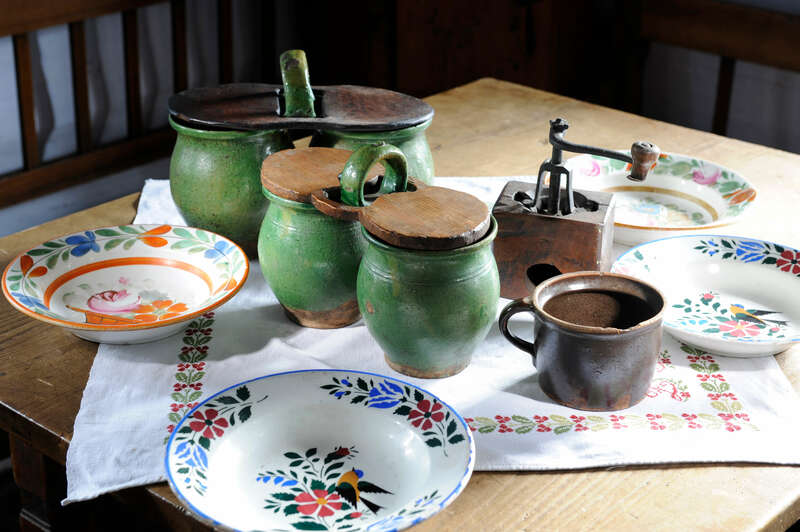 The front room and the kitchen of the memorial house are filled with the period furniture just like from the times when Kukučín lived here. The following two rooms then provide an insight not only into his wanders but mainly into his vast literary work which includes almost 100 short stories, novellas, children stories and numerous fragments, but also three plays and several travelogues and novels. In the homestead building and under the shelter, the period work equipment and tools are installed. * child under 15, child over 6. Valid identification card with a photo and date of birth required.